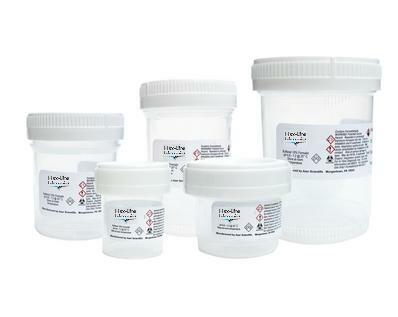 Disposable containers pre-filled with formaldehyde 4% based fixative, used in histology and cytology as primary fixative. 90 pz. x 90 ml.